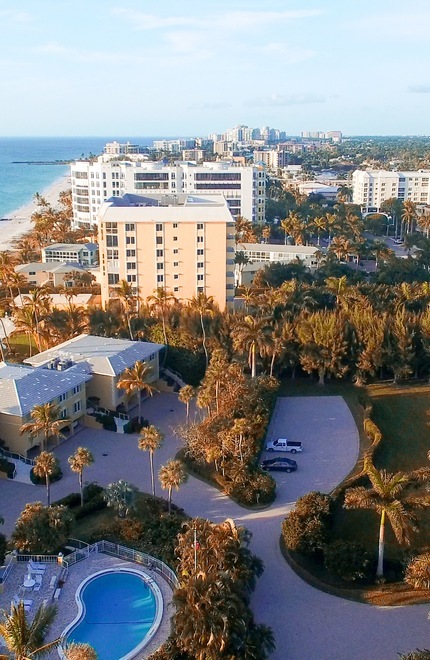 The city of Naples is one of Florida's top travel destinations. This tropical paradise is great for high-end shoppers, food and music enthusiasts, artists, culturists, and anyone that wants to relax and have a good time. Nearby, residents and guests can enjoy the beautiful waters of the Gulf of Mexico or travel east to the lively Florida Everglades. There's a multitude of landscape design options to create in Naples. From botanical gardens to community associations, our team is specialized for all of Naples' unique landscape environments and clients.